The Mobile Education Lab is a nature center on wheels. 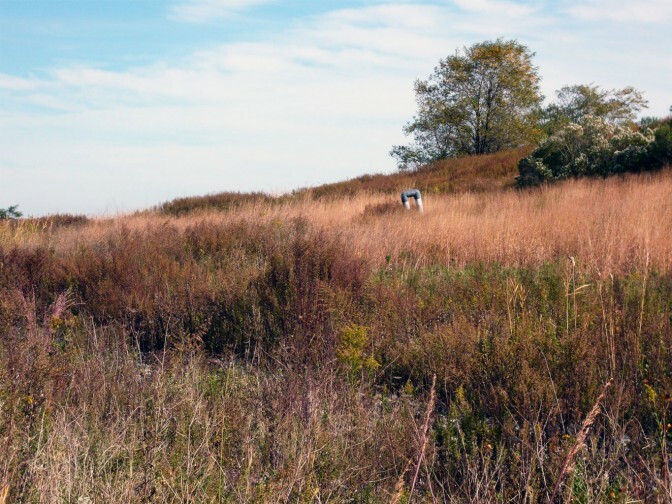 Inside are materials necessary for people of all ages to investigate the history, ecology and engineering of Freshkills Park: field guides, microscopes, historical maps, samples of the landfill cap, videos, and much more. NYC Parks facilitates youth activities in the Lab, answers questions from the community, and educates the public about the landfill-to-park transformation. 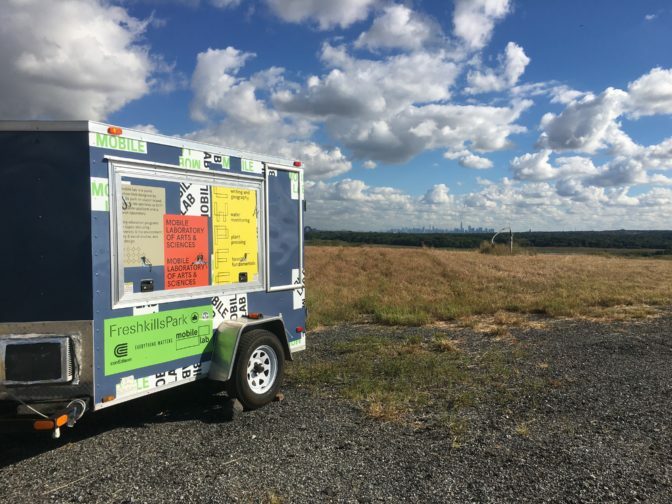 While visiting interior sections of Freshkills Park can only be done through an event or tour, the Mobile Lab connects the local community to the park in places where they already live, work and play. The Mobile Lab makes appearances at Owl Hollow Soccer Fields, the New Springville Greenway, and select community institutions and events.